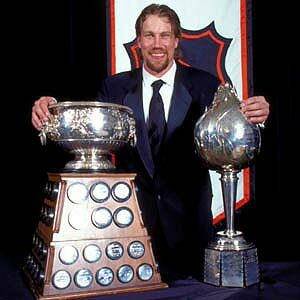 With Peter Forsberg officially hanging up his skates after a brief 35 minute comeback this season, we remember Foppa for the great player he was. His powerful presence in the corners, his playmaking ability, and his willingness to play the game he loves. We're sure you will have a good retirement Peter. 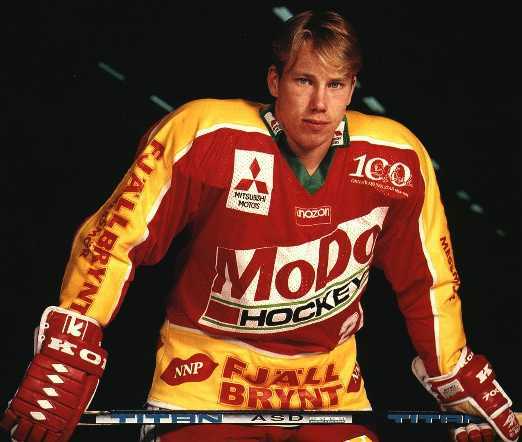 If you type in Peter Forsberg on Google Images, "Peter Forsberg Eyes" will come up. 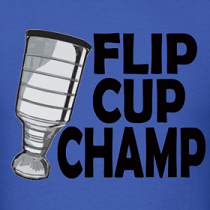 Forsberg scored the shootout-winning goal at the 1994 Olympics doing what many commentators call "The Paralyzer". 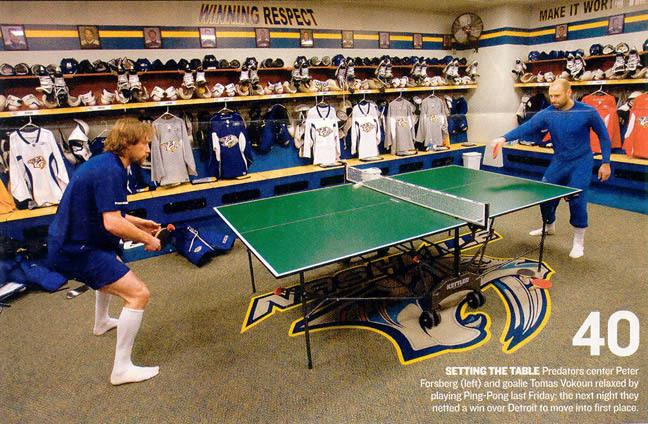 We simply call it the Forsberg. 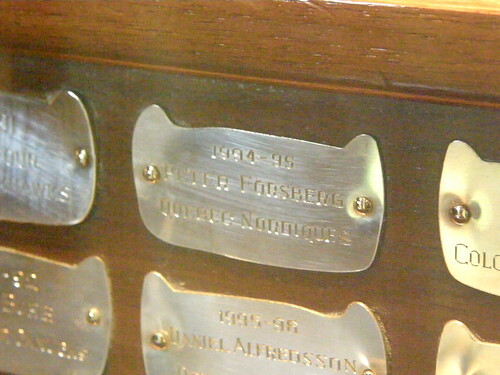 Is Peter Forsberg Hockey Hall Of Fame worthy? If so, when is he inducted? He's a first ballot hall of famer no doubt. You guys forgot to mention he's been tearing it up at Adam Beck the last couple Tuesdays.